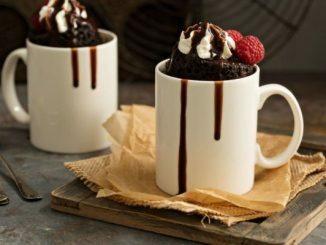 We suggest you replace the traditional cake for a family party with a great chocolate dessert. 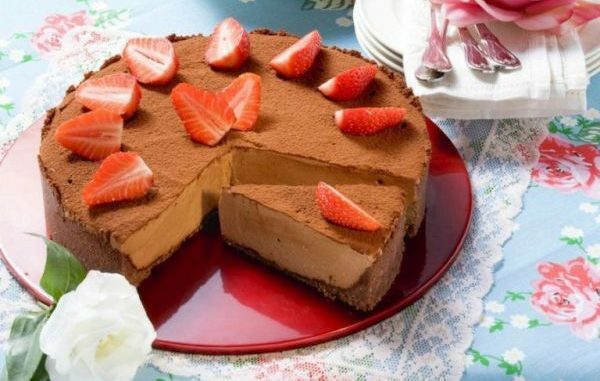 Prepare in just 20 minutes and do not need baking! Melt butter. Crush or chop biscuits and put them in it. Cover the cake form with baking paper, pour and spread evenly the base with biscuits and butter. Prepare the whipped cream, as instructed. Add cheese mascarpone, sugar powder and melted chocolate to it (be careful not to be too hot, just to be a little lukewarm). Stir until you get a smooth mixture and then spread it over the base in the pan. Cover the shape with something, then put it in a refrigerator. 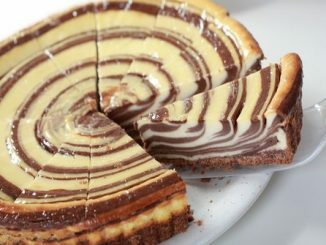 Let the chocolate cheesecake stand for several hours to cool down and fully tighten. 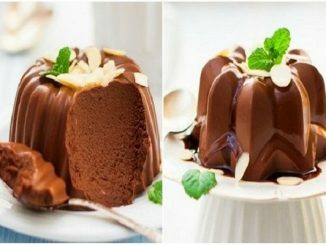 Notes: You can also make glaze to decorate the cake. For decoration you can use pieces of your favorite fruit or nuts.